If you are struggling to lose weight on the Keto diet, stop blaming yourself and start blaming the diet. Unfortunately for many dieters, the Keto diet isn’t as effective as the claims would have you believe. In fact, many people initially lose some weight and become confident in the idea that all they had to do was give up carbs and the fat would just melt off. In reality, those carbs that the Keto diet has demonized for so long, aren’t that bad for you and your body need those carbs to use as fuel to get you through the day, give you the energy for your next workout and to keep many of your food cravings at bay. Not eating carbs, as diets such as the Keto diet suggest, might help you lose weight fast, but you won’t keep it off and you will begin to notice a yo-yo dieting trend in your life that will have you constantly trying new diets that just don’t work. Now, you might have heard that carbs make you fat. The truth is that carbs don’t make you fat, eating too many calories and not getting enough exercise is what makes you fat. So why doesn’t the Keto diet plan work long term? Is it because people get bored of eating large amounts of fat while avoiding carbs? Actually, Keto diets don’t work long term because your hormonal balance, your health and your mental and emotional abilities begin to suffer and you quit dieting altogether. This often leads to more weight gains instead of losses. 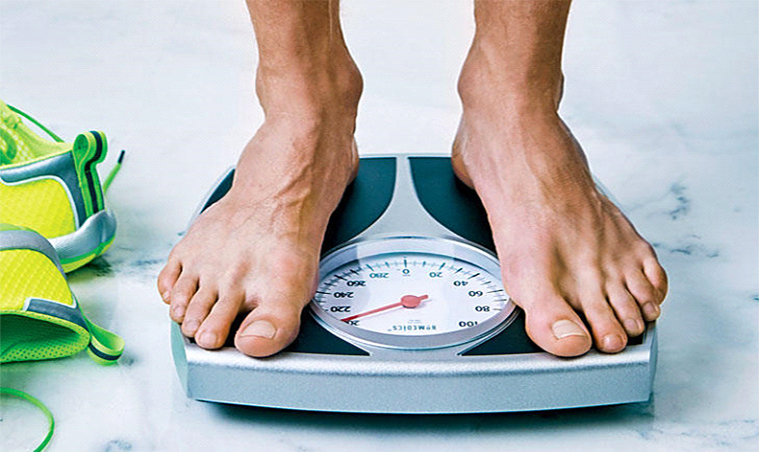 By prioritizing carbs, training hard and eating healthy, you will see more fat loss than you would with any diet plan. The low carb campaign does nothing but sell you more diet products and keep you fat. Carbs aren’t bad for you, bad dieting advice is. 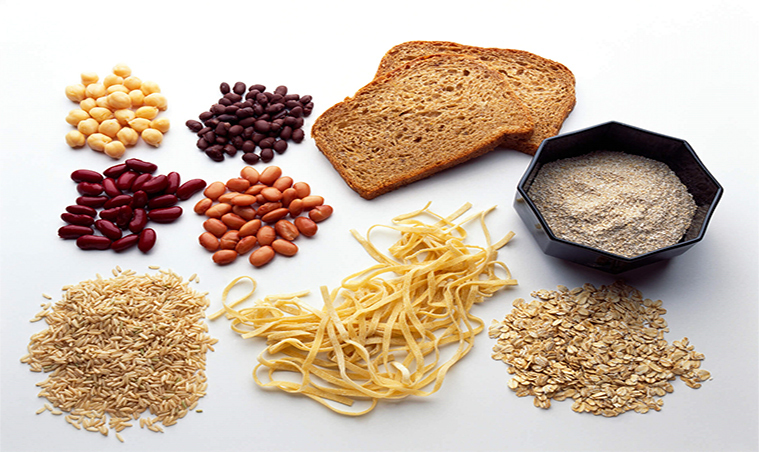 Carbs are your friend and, when chosen carefully, can fuel your body and help you lose weight. So why do low carb diets seem to work so well right away? 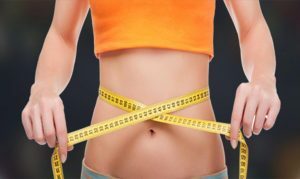 The reason that people on the Keto diet lose so much weight so quickly is that they are not losing fat. Instead, they are losing water weight and are suffering from glycogen depletion. This is the “Keto flu” so many dieters talk about and it is a bad thing. You will feel weak, confused and tired but you will look slimmer. These visual results are soon lost when you reintroduce carbs back into your diet. Some of the drawbacks of cutting out carbs include lower testosterone levels and elevated cortisol levels in men which can lead to the body holding onto its fat stores, and hypothalamic amenorrhea, irregular periods, in women. 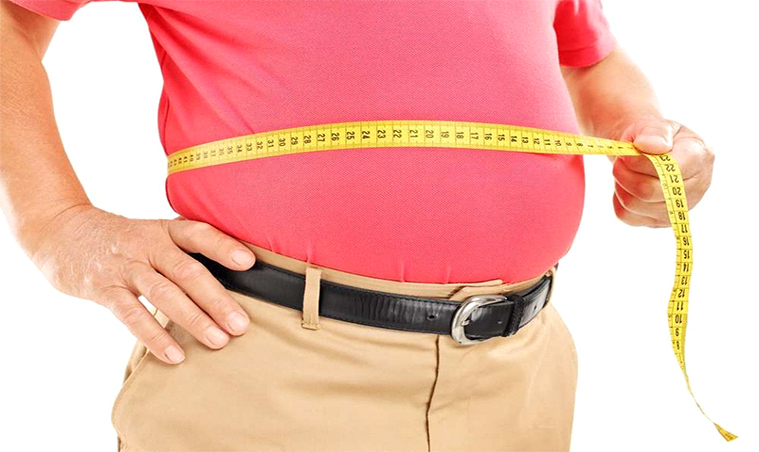 If you want a diet plan that actually works and that will help you lose weight effectively and keep it off, let the experts at FatAttakk help today!